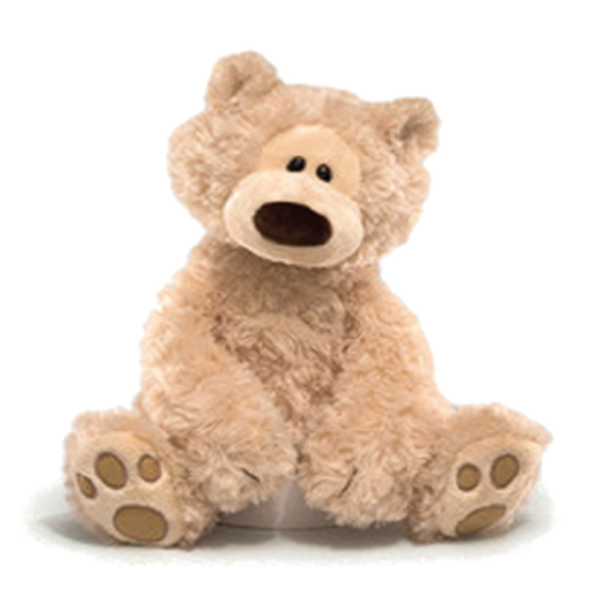 Memory Bear | Life Expressions Ltd. Memory Bear – Life Expressions Ltd. This authentic GUND bear is available in two colours, Beige or Chocolate Brown. 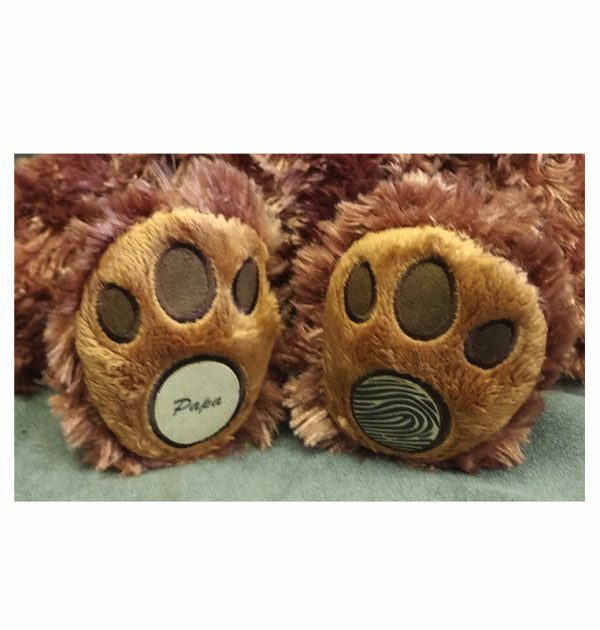 Both Paws on the bear can be customized to show fingerprint and/or special message.